James Davidson is a science writer by day and beer writer/blogger by night. 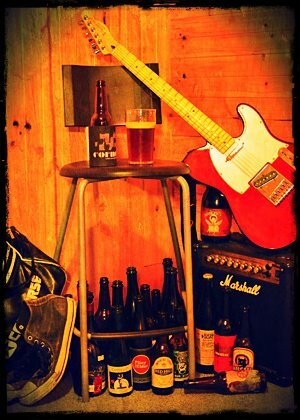 Mostly, he’s just a random Aussie guy who has an extra-curricular passion for craft beers, local bands and a good venue for enjoying those beers and bands. 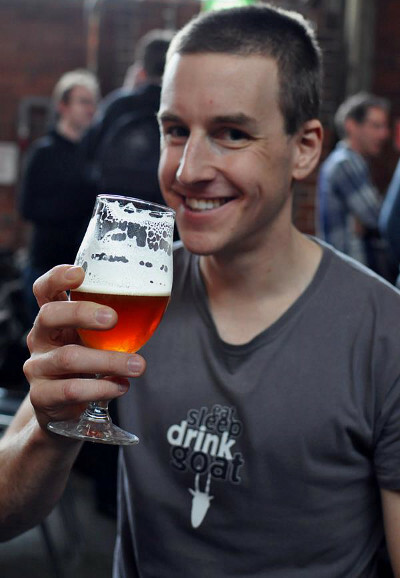 To discover James’ regular beer writing, visit Australian Brews News.